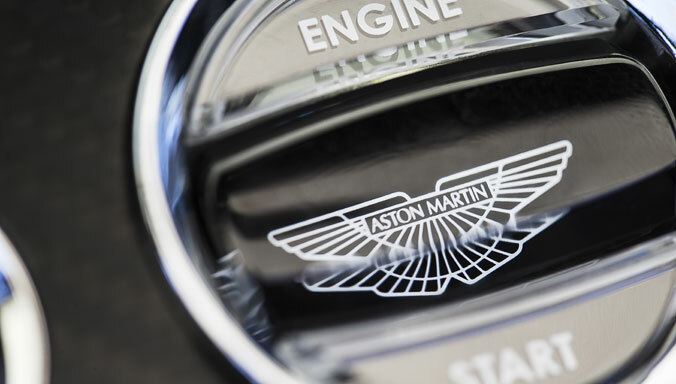 Luxury British carmaker Aston Martin today announced the formation of Aston Martin Consulting (AMC), a new initiative to provide companies with the opportunity to engage with Aston Martin’s expertise centred on design, engineering and manufacturing. 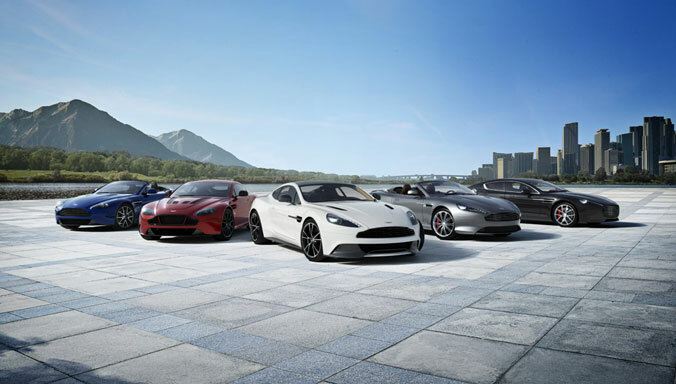 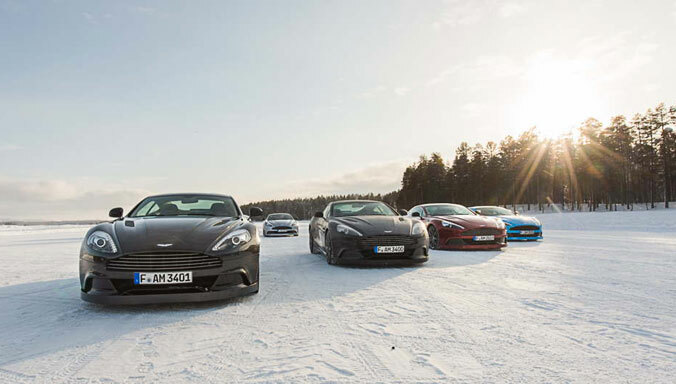 11 March, 2016, Gaydon: Luxury British carmaker Aston Martin today announced the formation of Aston Martin Consulting (AMC), a new initiative to provide companies with the opportunity to engage with Aston Martin’s expertise centred on design, engineering and manufacturing. 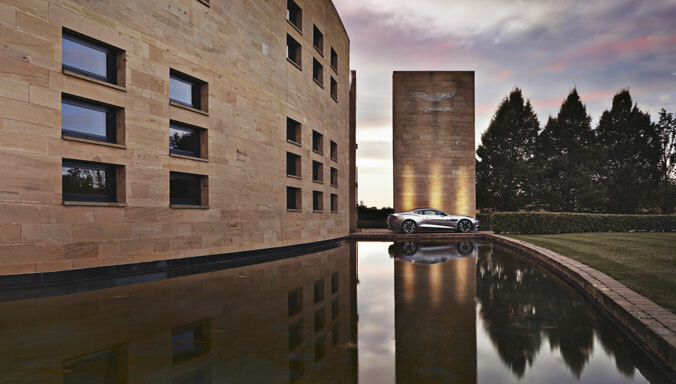 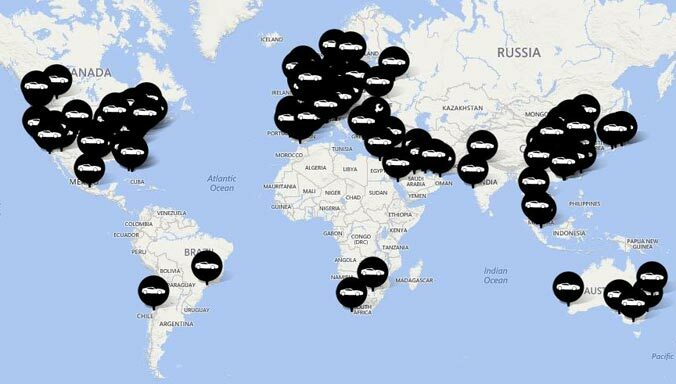 AMC operations will be based at Aston Martin’s headquarters and manufacturing facility in Gaydon, Warwickshire where 1,800 employees work to produce the company’s range of luxury sports cars. 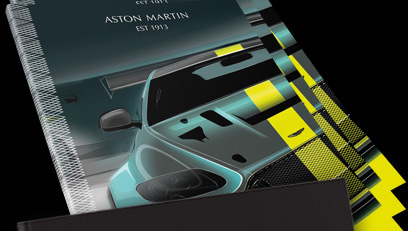 Successful projects in the past have included a collaboration with Sir Norman Foster’s company, Foster + Partners, to design the London Bus of the future and more recently the stunning AM37 powerboat, created in conjunction with Quintessence Yachts. 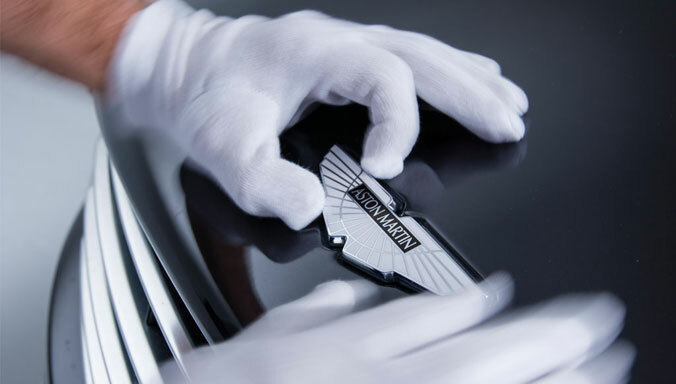 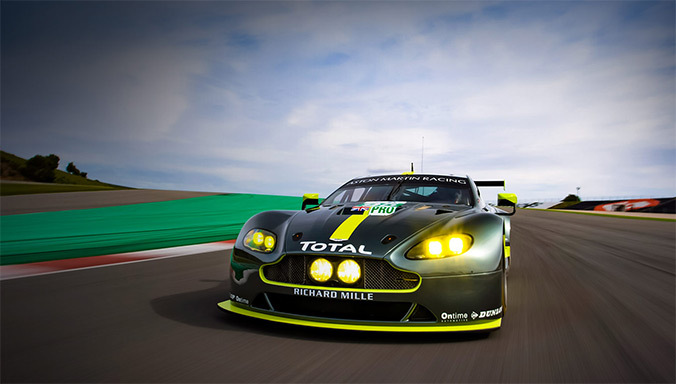 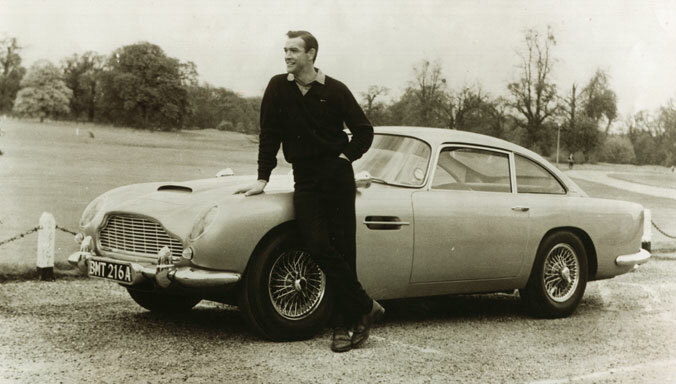 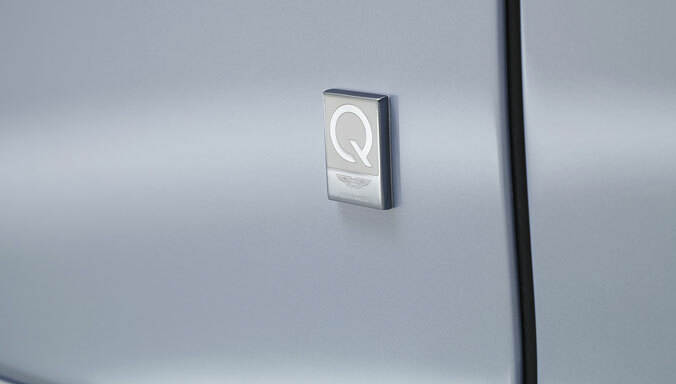 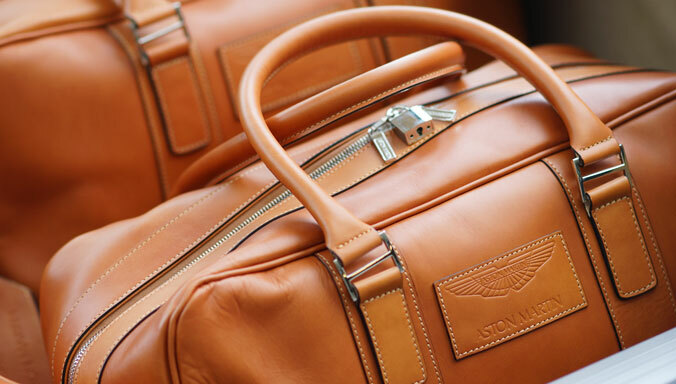 Companies interested in working with Aston Martin Consulting can contact the company at Consulting@AstonMartin.com.